Yes I purposely spelled dear wrong :). I hope you all are having a good weekend. Last week I had mentioned I was moving into my new place and was painting. 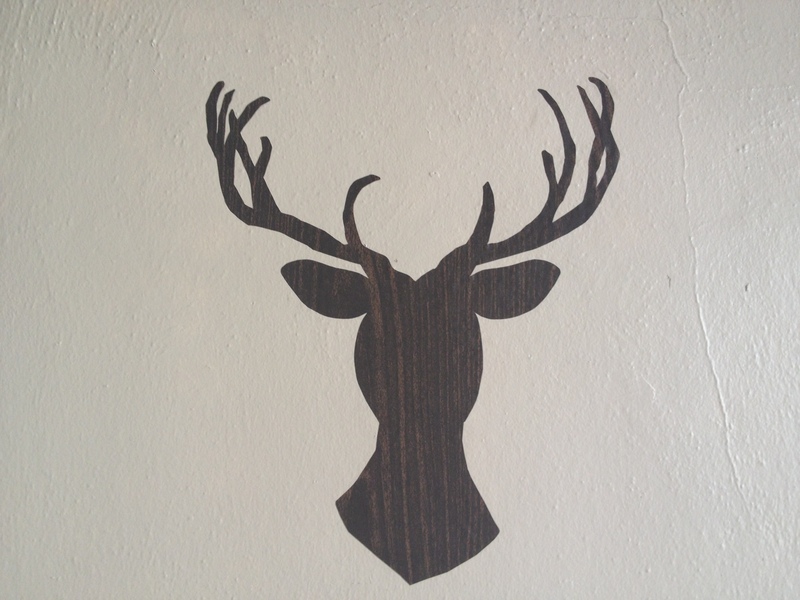 Well, I finally finished painting woohoo, and now am beginning to decorate! 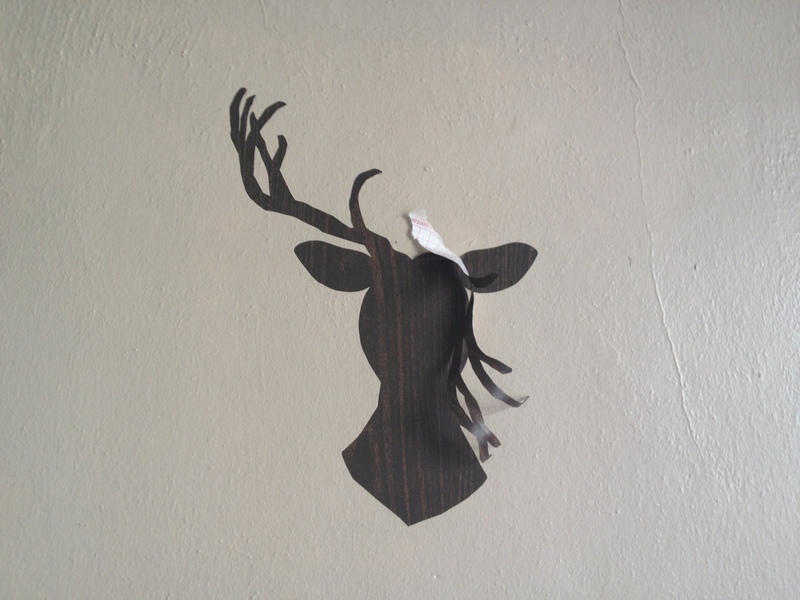 One of the least exciting means of decorating has been replacing the contact paper in my cupboards. However, this task inspired something else! 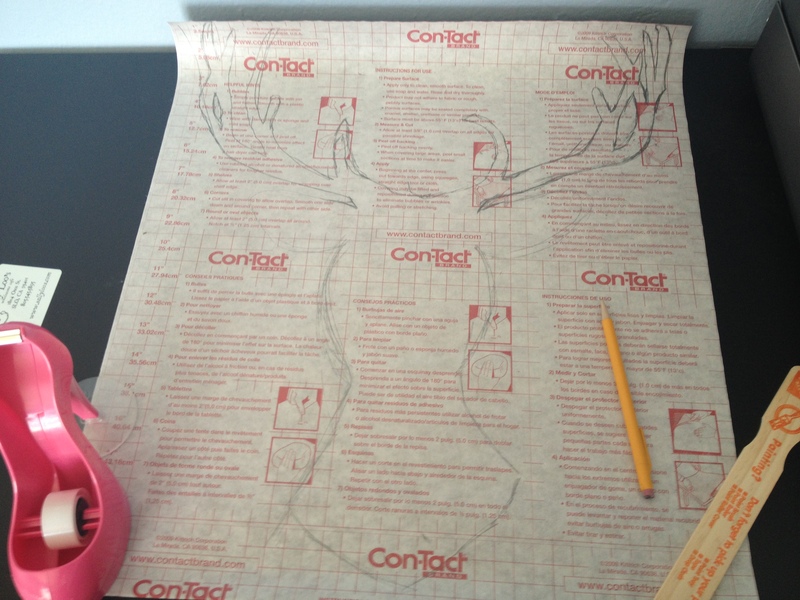 A DIY Contact Paper Deer Decal! 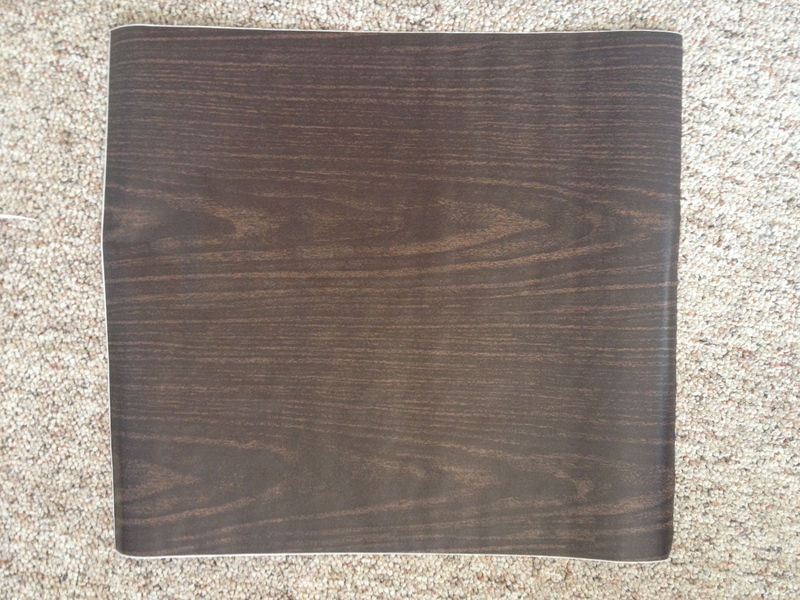 Here is the left over contact paper I had. 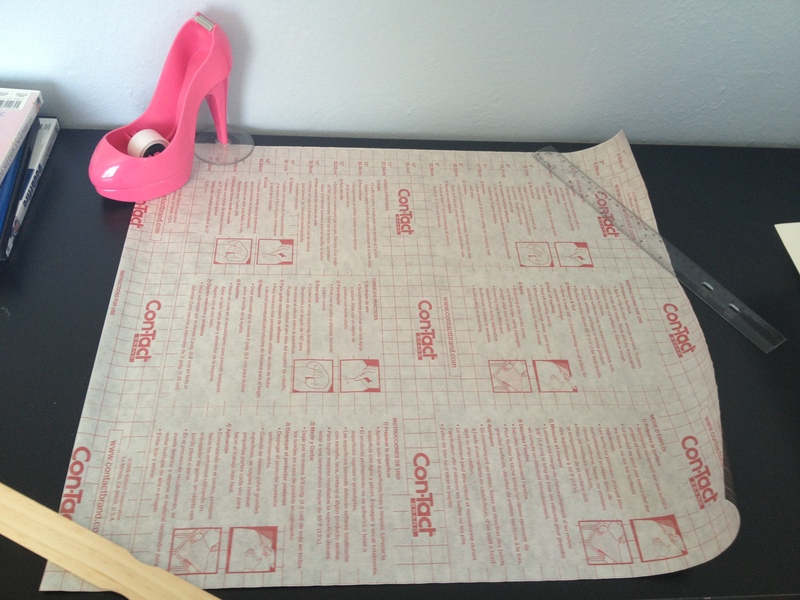 Flip the contact paper over and lay it on a flat surface. Then draw or trace your design in pencil. 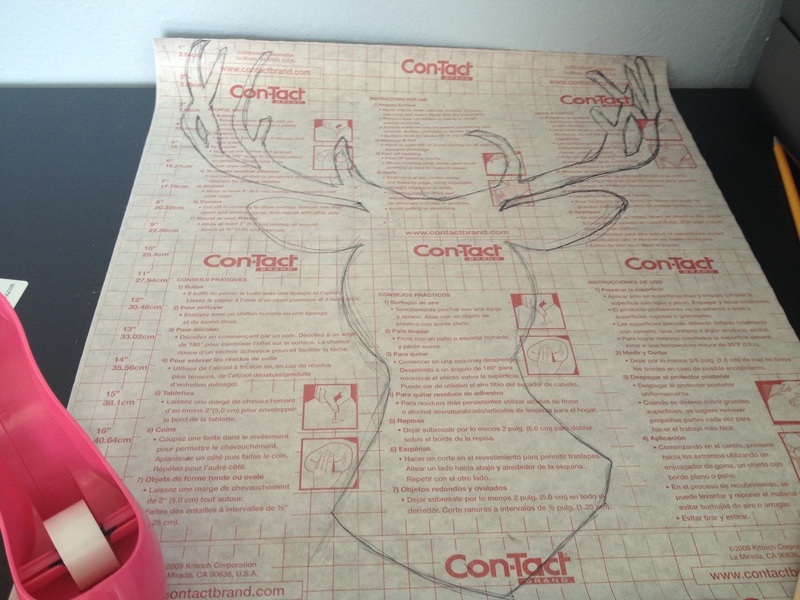 I chose to draw a deer but basically this method can work for any design or script you would like. Next, define your lines with a thin ball point pen. 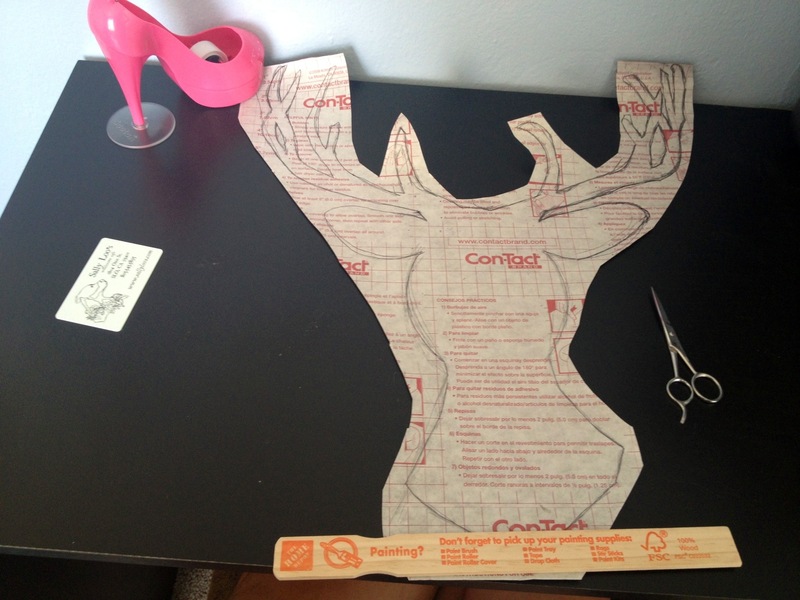 The less lines to follow the easier your cutting process will be. I recommend starting by bubble cutting around your design to begin, contact paper tends to curl, you’ll thank yourself later. I began cutting the neck and head first. 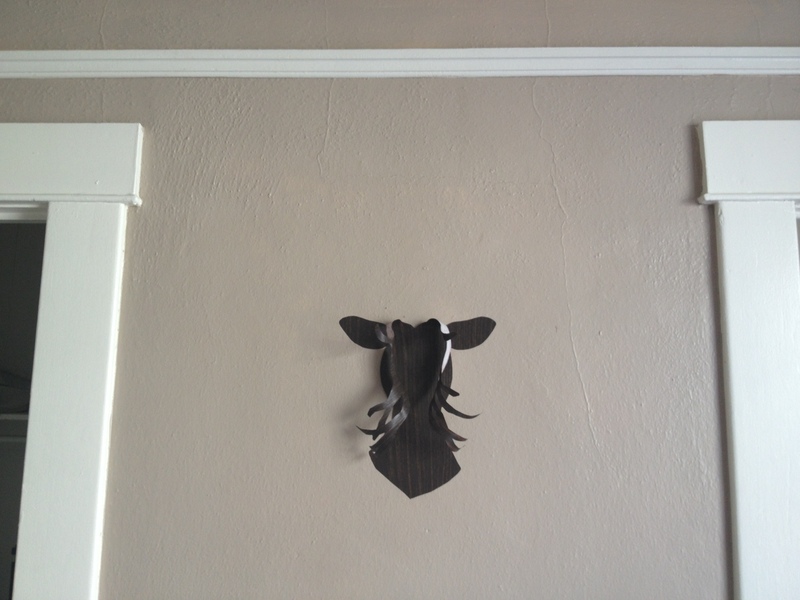 I then cut one ear and saw that the other one wasn’t as symmetrical as I intended. To fix this I took the cut out of the other ear to draw a new one. Looking back I would have done this for the face sides too, oh well. 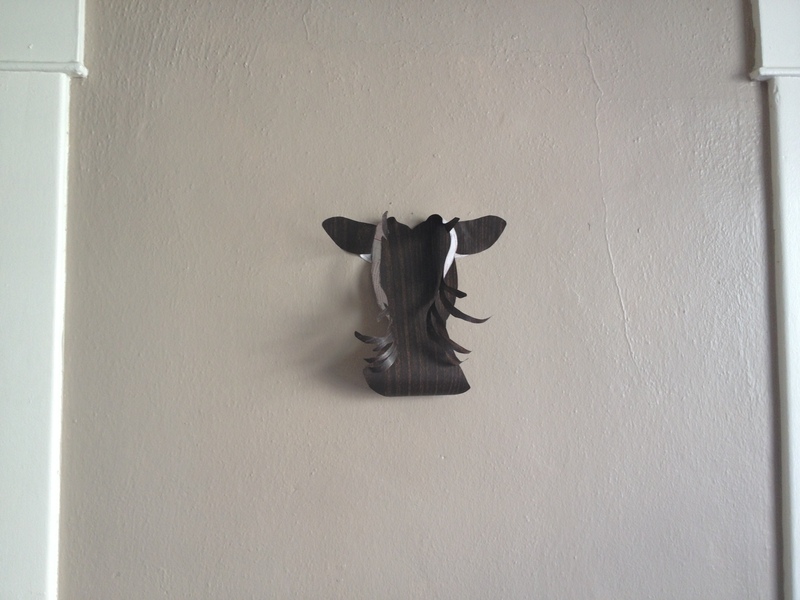 Once your ears are cut out move on to the antlers. This is the most tedious part where you will need your patience. 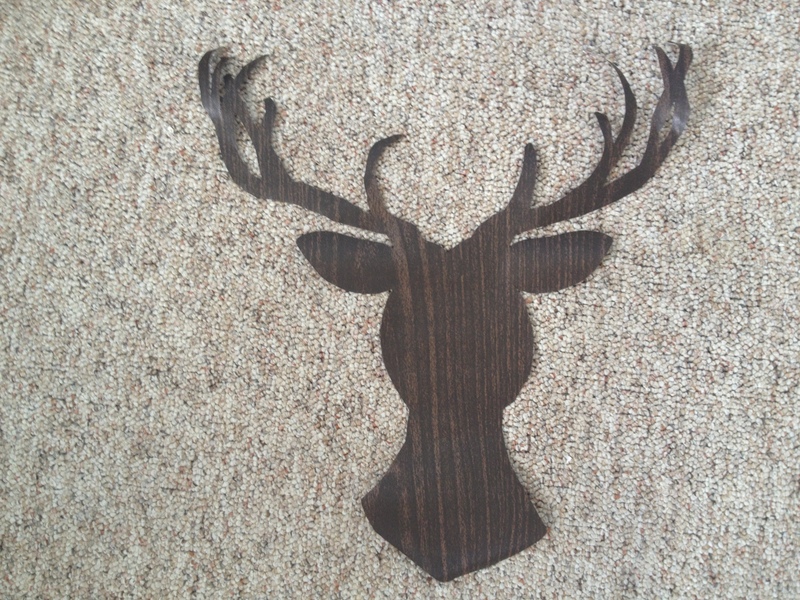 Using small very sharp scissors is a must when doing more detailed cuts. Viola! 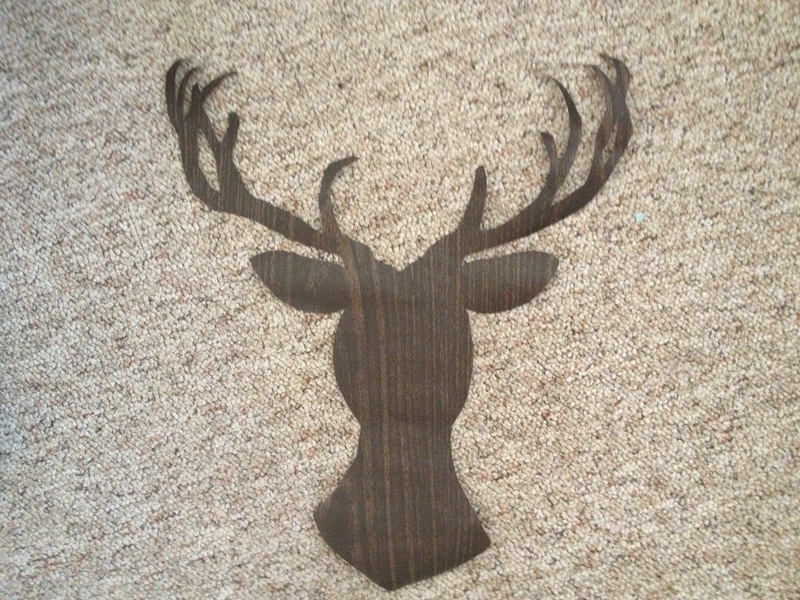 Here is my deer all cut out, but hmm something doesn’t look quite right…he needs a face lift. There we go. Once you’re done cutting flip your design over like I did and make any necessary modifications. 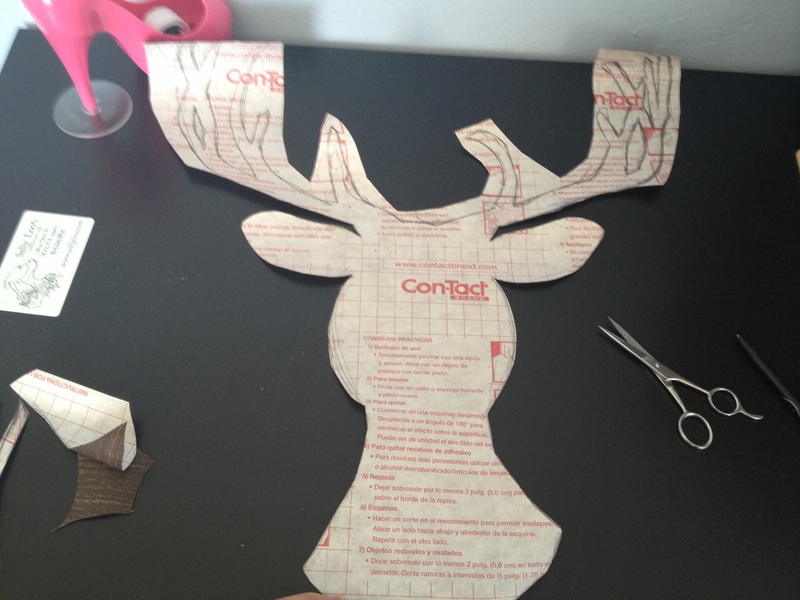 Once your deer is ready to apply to the wall start first by separating the contact paper from the wrapper on the deer’s ears. 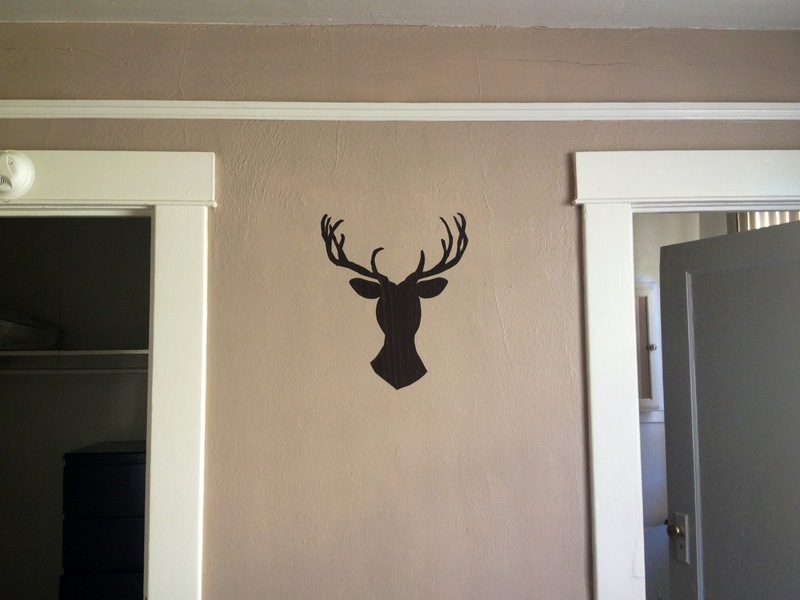 By doing this you will be able to place the deer on the wall yet allow yourself to make any adjustments before fully committing. Next detach the paper from the head and neck. I recommend ripping the wrapper at the top part of the ears. This part is probably the most difficult because you may get air bubbles or your paper may stick to it’s self. Be gentle with it, if your paper does attach to it’s self gently pull it apart. If you get air bubbles gently pull the paper off the surface and try again smoothing out the air bubbles with your hand as you lay it down. 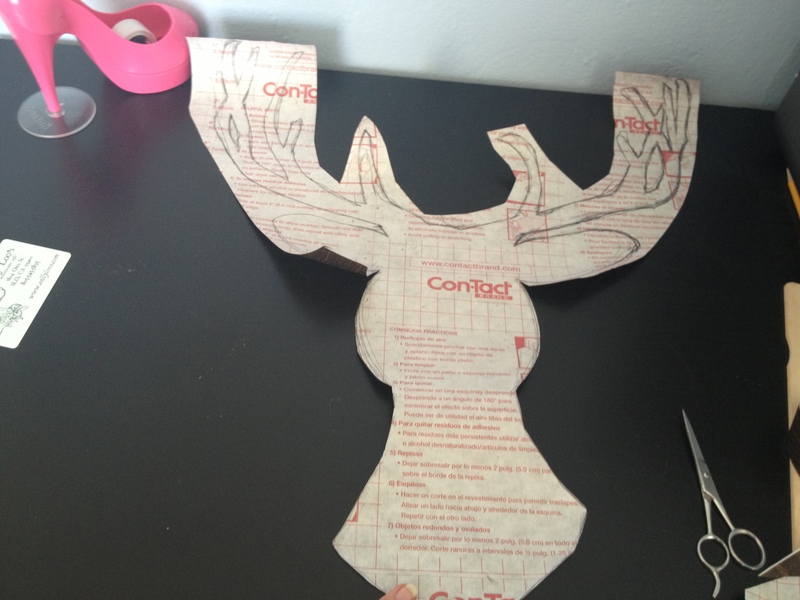 Once the head and neck is secured gently pull down the top part of the ears to the part where you ripped the wrapper and peel the wrapper until it remains just on the antlers. 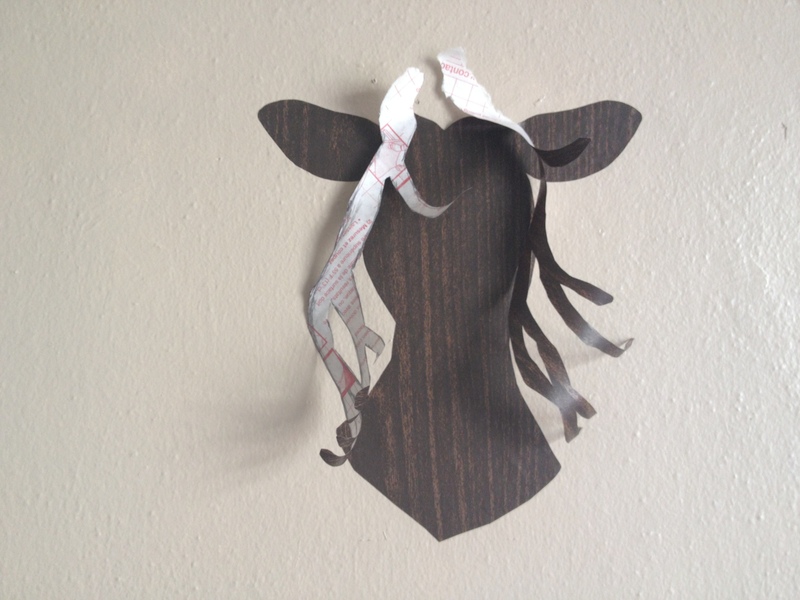 Re-secure the ears and the top of the head to your surface then rip the wrapper as shown above to detach the antlers from each other. 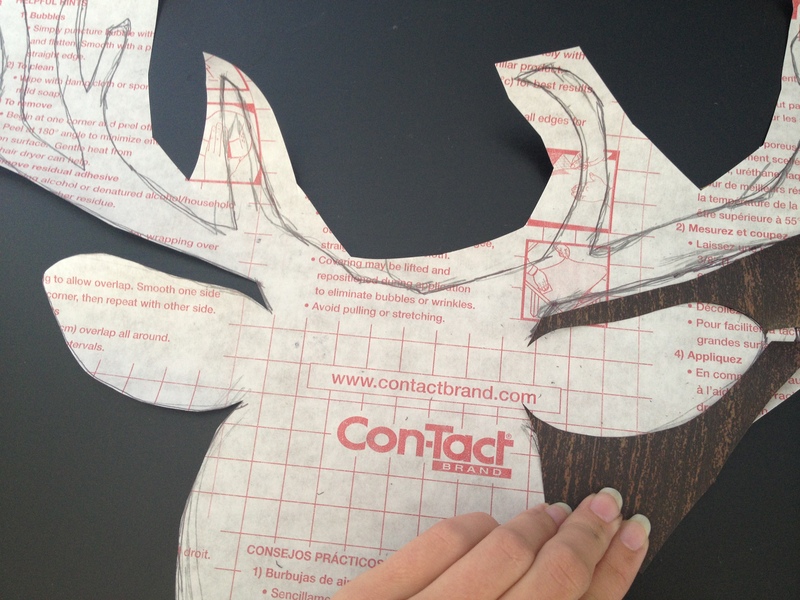 Do one antler at a time smoothing out each piece as you go. Viola! The finished secured product! If you have troubles at any step feel free to leave a comment and I’ll get back to you as soon as I can.